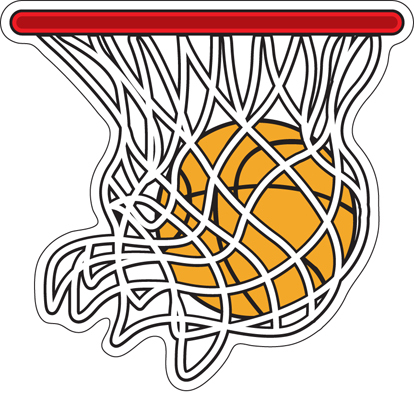 Display your team spirit with this basketball hoop & net magnet! Perfect for cars, lockers, refrigerators and more. Magnet measures approximately 4.75" x 5.00".